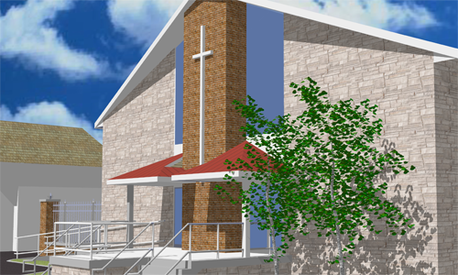 Project: Rehabilitation to existing church including barrier-free facilities. 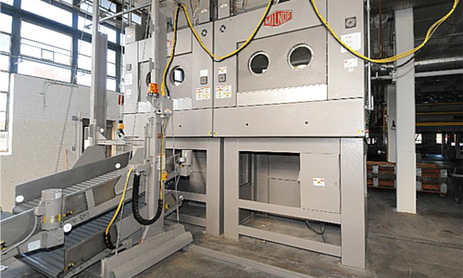 Project: Removal and replacement of existing equipment with new computerized laundry system including heat recovery and exchange, storage tanks, and required building upgrades. Project: New covered entrance to existing and proposed laboratory and office space, with ADA compliant ramp.